In the spirit of the Fresh Start Effect, it’s not just your health and fitness habits that could do with a long, hard look now it’s January. We’ve seen a bunch of exciting smart home announcements and collaborations come out of CES 2017, promising to spruce up your dumb, boring house. Here’s our pick of the most interesting connected tech that will be invading your homes in the year to come. 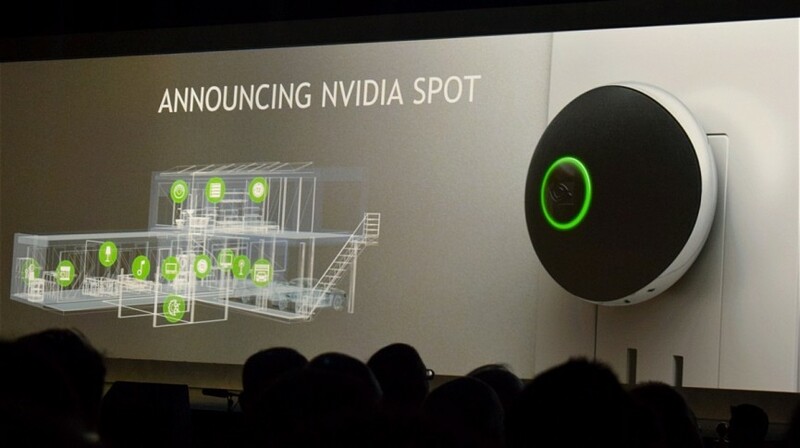 The Nvidia Spot is a tiny connected device that will live around your house and draws on the power of Google Assistant. It includes a microphone and will let you speak to Google’s AI helper through the home. The brains of Google Assistant will sit in the new Nvidia Shield TV, while the microphone nodes will make the AI more ambient. Compatibility details are thin right now; we’d like to know if, for example, Spot can work with Google Home instead of the Shield. Price and launch date TBC. This Alexa-powered speaker comes in Harman Kardon and regular editions and, while it’s not the only Amazon-fuelled device that was on show in Vegas (far from it), it’s the most Echo-like one, albeit at a cheaper price. 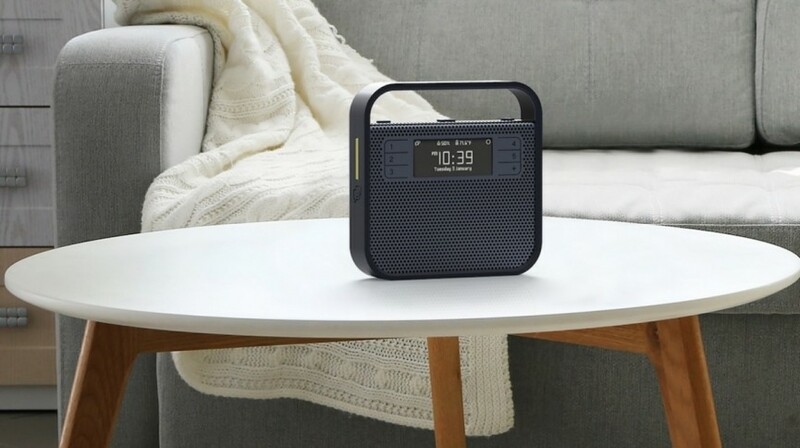 The features are pretty much identical to the Echo: controlling music and smart lights etc, requesting news and weather updates, getting calendar reminders and making shopping lists. 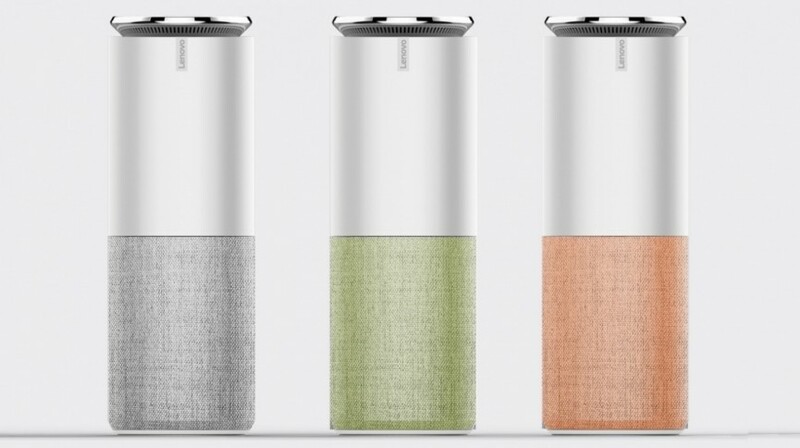 Lenovo’s Smart Assistant speaker series will go on sale in May 2017. The Harman Kardon version will cost $180, the others are $130. The LG Hub Robot is built to run your smart home, taking to all your various connected appliances. LG’s bot has a pair of digital eyes to give it a friendlier face and a bit more personality – it even turns to face whoever is talking to it. 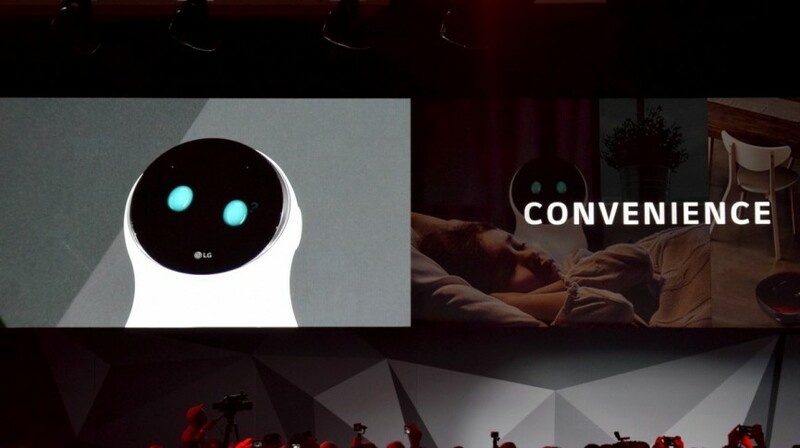 Let’s face it, LG have tried to make it look like EVE from WALL-E.
Alongside the main Hub Robot there will be smaller node bots that can be placed around the house and communicate with their parent bot and the rest of your network. It also doubles as a connected speaker. No word on pricing or a release date just yet. Invoxia has taken the covers off of its next-gen smart kitchen speaker. Triby IO picks up from where the original Triby left off but adds a new smart home management interface into the mix. 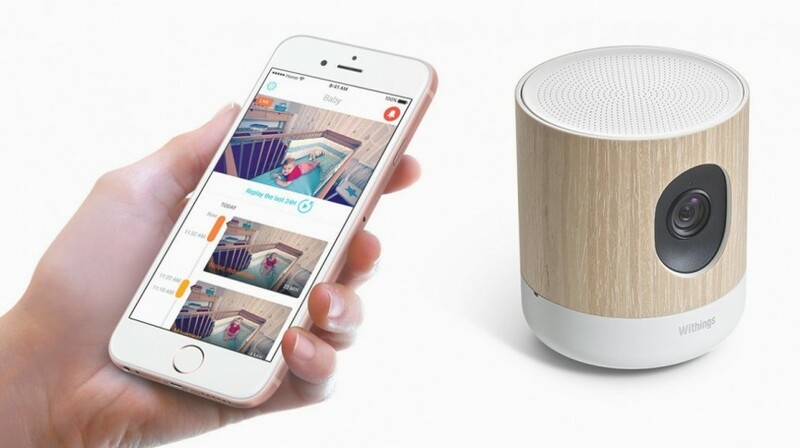 Triby IO takes smart home controls beyond just those of Alexa though – you won’t be relying on your smartphone or tablet to control your connected tech. Out in the spring, Triby IO will cost $199. 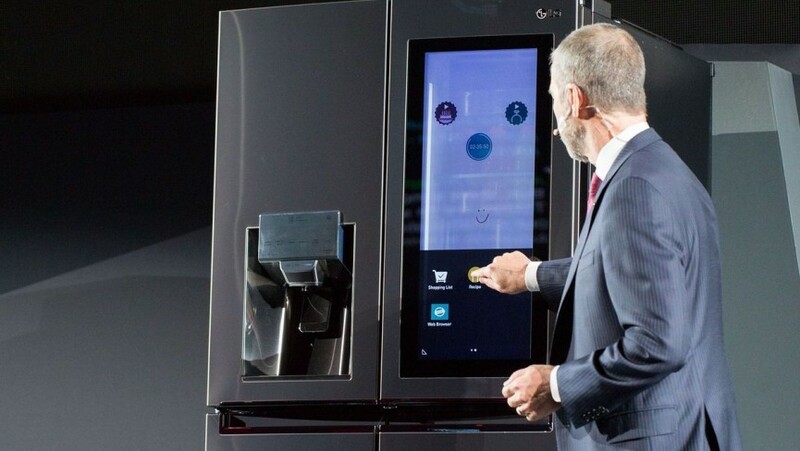 Your fridge needs its own OS now. Fact. Samsung updated its FamilyHub over in Vegas but LG trumps its Korean rival by including webOS and full Alexa integration. You can order groceries through Amazon while perusing your shelves – making it more efficient than the existing Dash button functionality which has been integrated in previous LG smart devices. No official pricing details yet – but expect it to be very expensive. Anything Nest can do, Netatmo can do too. After launching its outdoor Presence smart security camera weeks after Nest revealed the Nest Outdoor Cam, the French company has followed its Google-owned rival into the smart smoke detector market. 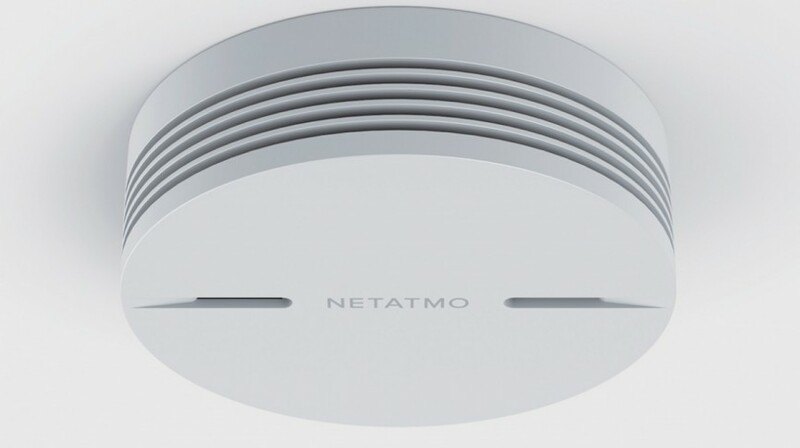 The Netatmo Smart Smoke Alarm hasn’t got the Co2 skills of the Nest Protect and is instead focused entirely on smoke detection. It packs in an 85dB alarm and sends a real-time alert to the user’s smartphone if smoke is detected. There’s no news on pricing but we do know it won’t hit the shops until the second half of this year. 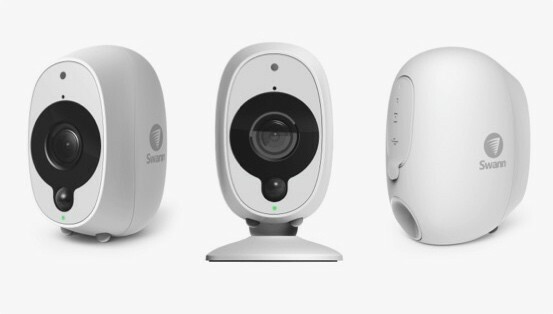 Security specialist Swann revealed a trio of new devices in Vegas: A wireless, Full HD smart security camera; a 4K Ultra High Definition security system; and a new 5MP Professional Super HD CCTV security system. The latter two are a bit more serious than the wireless offering but it’s that one that’s more likely to find its way into regular abodes. It boasts a three month battery life – chargeable using USB – and pairs up with the SAFE by Swann app for real time motion alerts. There’s no subscription fees either. Withings announced the launch of Home Plus, the latest iteration of its smart security camera – and this one plays nice with Apple HomeKit. It streams to your smartphone, Apple TV and even Apple Watch, while also working for Android users via the Withings Home app. However unlike the current Home pod, it also works on Apple’s smart home platform. It will be available to buy in Q1 2017, priced at $199.